As the weather becomes colder and the end of the year draws near, we prepare for another festive holiday season. This month, we would like to introduce you to our good friend, Rizzo. She is one of our featured canine models. You can see Rizzo in this year's Holiday catalog, as well as on the website. Rizzo is a lot of fun, and she was a joy to have at the shoot. Rizzo spent the better part of her first six months of life patrolling the halls of the Sundance Catalog offices…making sure she went into every office to say hi to all of her friends. 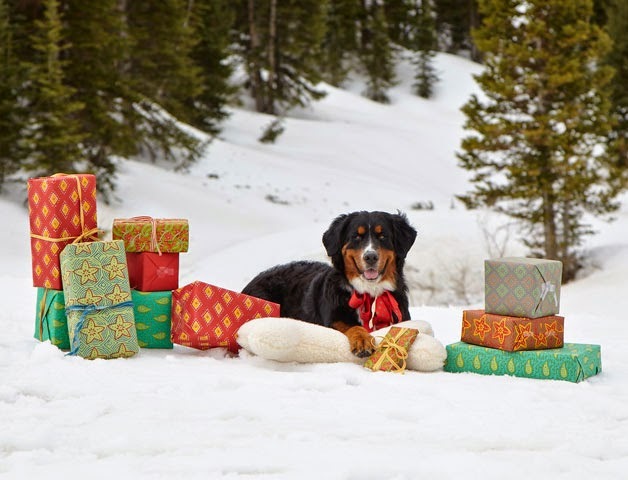 She also celebrated her first birthday by participating in the photo shoot for the Sundance Holiday catalog. Her fifteen minutes of fame haven’t gone to her head, though, because she is still a dork at heart. Her favorite activities include sitting either on the couch or (somehow!) under the coffee table watching The Dog Whisperer (her favorite show), playing toy tug of war with her Great Pyrenees step brother Moe, going on walks as long as they are not by bodies of water, and visiting people from the assisted living center. She also specializes in turning the newspaper into confetti and jumping into the arms of her owners when they come home from work (also known as knocking them over). 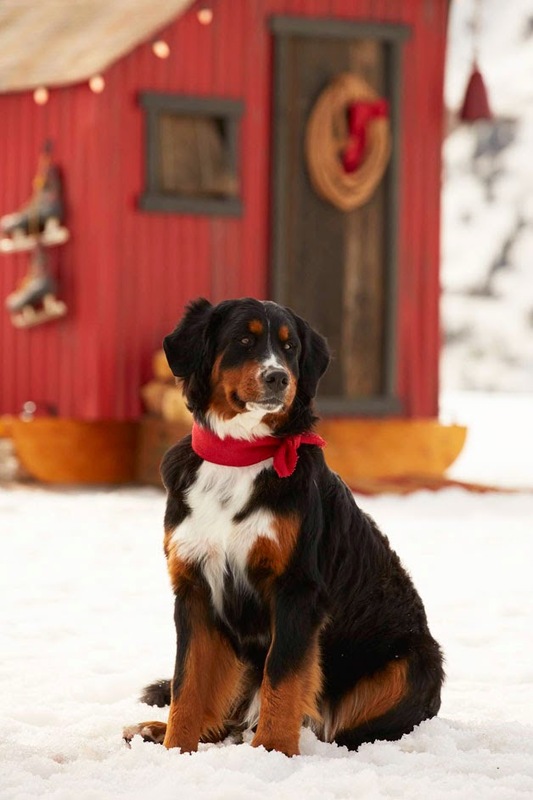 Rizzo is a Sundance dog through and through, and we are proud to call her a member of the family. We invite you to share pictures of your best canine friends with us by sending them to blog@sundance.net. Once a month, we will introduce you to more dogs of Sundance and choose one of your submissions to feature as the Dog of the Month! Be sure to include a picture, tell us a little about your dog, and even share a favorite story. 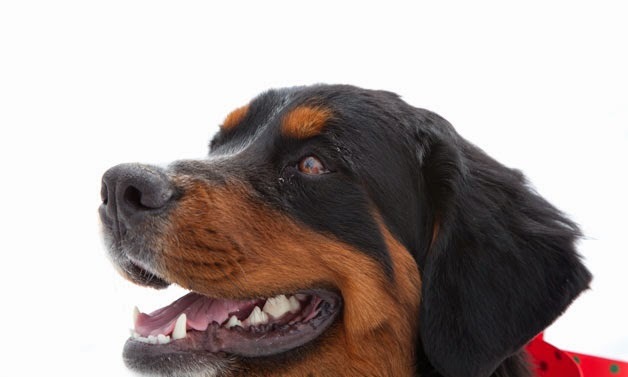 Before submitting a photo of your dog, please read the submission rules here.